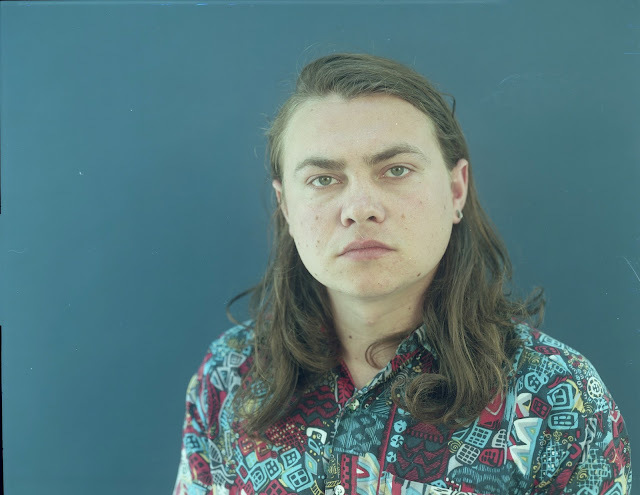 As Bombay Bicycle Club take hiatus, band member Ed Nash takes the reins on his solo project Toothless as he returns with latest single Palm's Backside. Whilst I wasn't hugely won over by his debut, this new effort has more than made up for it with a slow built crescendo releasing a joyous concoction of soothing vocals and jazzy guitar lines. Produced mainly by Ed himself with some additional help from Jack Steadman and the glorious vocal talents of Marika Hackman, the track is available to stream and purchase digitally from 6th June, and is released on vinyl from 29th July on ParadYse/Transgressive Records. Take a listen for yourselves below.